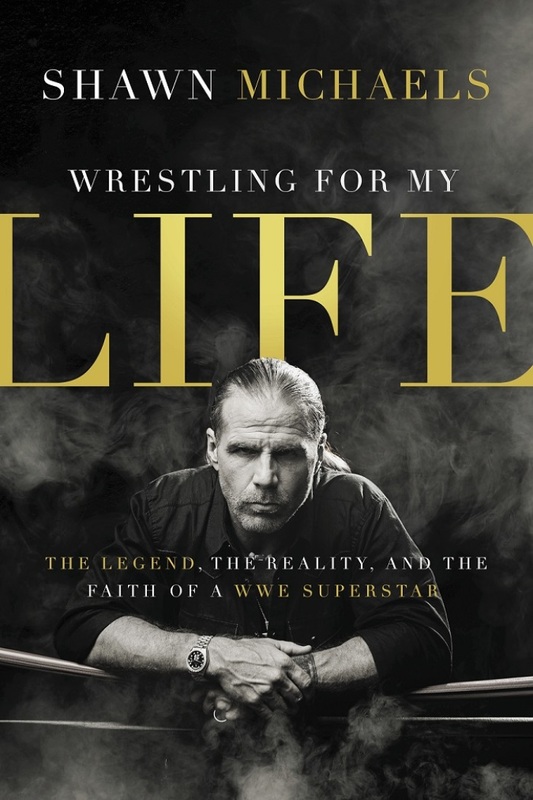 Shawn Michaels' recently released book Wrestling for My Life: The Legend, the Reality, and the Faith of a WWE Superstar, has hit top 10 for the sports category of The New York Times' best-seller list. Debuting at No. 6 in the sports section for the month of March, Wrestling for My Life chronicles Michaels' walk of faith and its intermingling with his professional wrestling career. Ahead of Michaels on the list, from No. 5 to No. 1, are: Power Forward by Reggie Love; On My Own Two Feet by Amy Purdy; H Is for Hawk by Helen Macdonald; The Boys in the Boat by Daniel James Brown; and Unbroken by Laura Hillenbrand. Published last month by Zondervan, Wrestling for My Life was Michaels' accounting of his life before and after accepting Jesus Christ as his Lord and Savior. In an earlier interview with The Christian Post, Michaels explained that Wrestling for My Life came out of working on another book in 2006. "I thought that it would be fun to be able to do one someday, based solely on my faith and the things that are truly most important in my life — that being my faith and my family," said Michaels. "[I'm] getting the opportunity to do it five years after I retired again. [I'm] in a place where you have a better opportunity to sit down, take your time, and reflect on everything as opposed to 2006, when I was still in the midst of doing it." Unlike the previous book which was "more geared toward the wrestling fan and wrestling in general," Michaels said his new book focuses more on "my journey and my testimony," and that now is "the right time to do it." Wrestling for My Life included two forewords written by fellow WWE stars Paul "Triple H" Levesque and "Stone Cold" Steve Austin, who each recalled the dramatic change in Michaels following his conversion. "With millions of fans, Michaels had adulation and all the attention he could ask for, but he discovered there was something more," reads the book's description on Amazon. "When he became a committed Christian during his years in the WWE it had to affect everything. 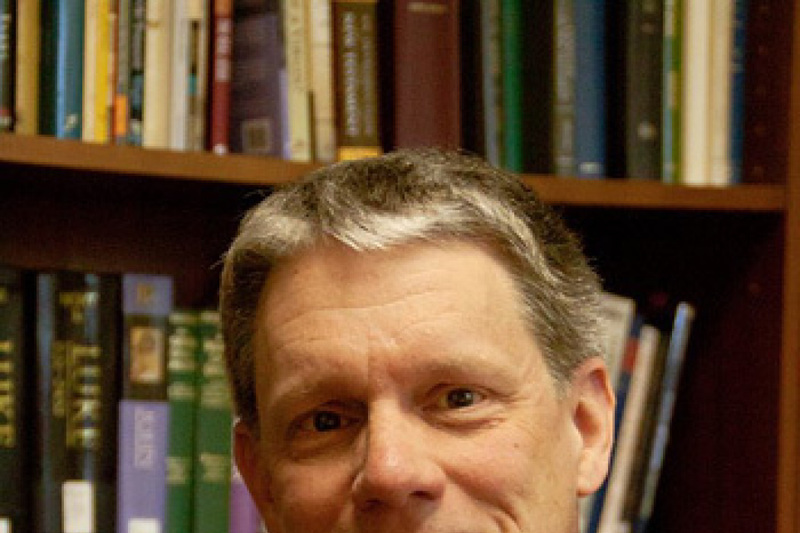 Michaels reveals what it is like to be a man of faith in this unusual world and shares insights for all of us." Regarding the news of Wrestling for My Life becoming a best seller, WWE star and friend of Michaels, Triple H ,sent out a tweet celebrating the news. "@ShawnMichaels has a long list of accomplishments. Headlining multiple WrestleManias, numerous championships ... now @nytimes best seller!!" tweeted Triple H in a post that has received as of Tuesday morning over 300 retweets and more than 579 favorites.